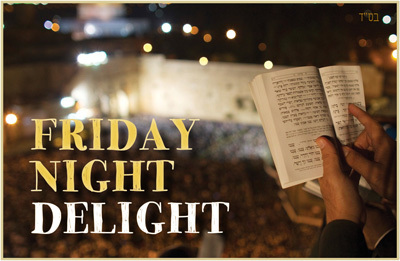 Join us tonight (3/15) for Friday Night Delight at 7:30 pm. NOTE: Later start time due to the start of Daylight Savings Time. 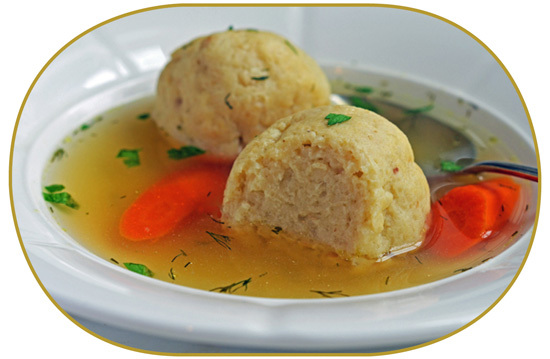 Featuring: A lively Kabbalat Shabbat Service followed by Kiddush & Kneidlach! Monthly Schedule: Held on the 3rd Friday of the month.